Let’s just be honest here. 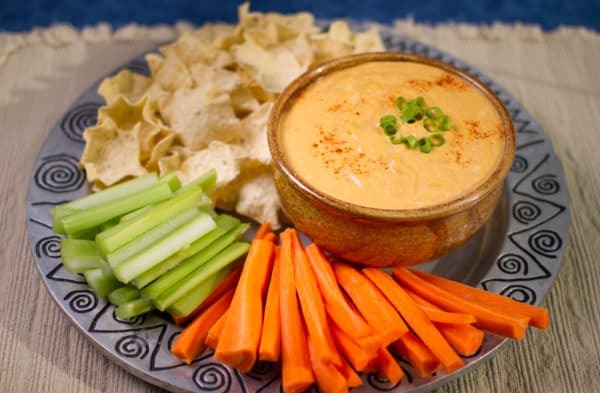 Whether it is on game day, at social gatherings, or in the sometimes long hours between our next meal, there are times that we all like to snack. 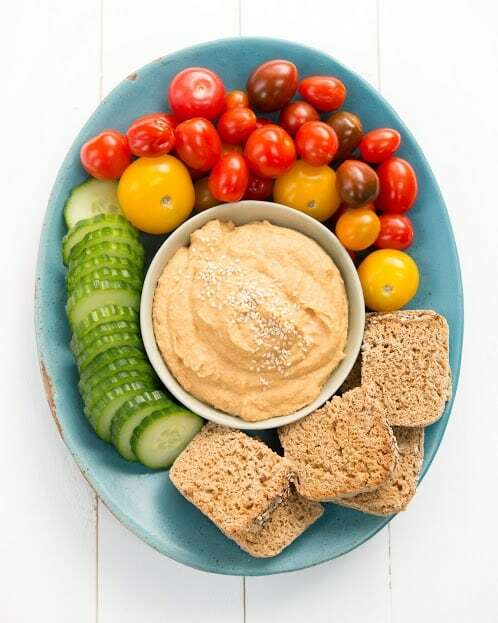 These 17 vegan party snacks from some of your favorite bloggers will help make sure that snacking works for your health instead of against it. The good news is that snacking does not have to be a bad thing. 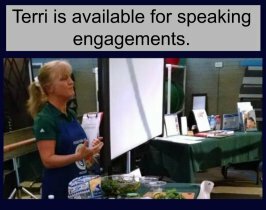 The right refreshments can work to enhance health and mood instead of hindering them. 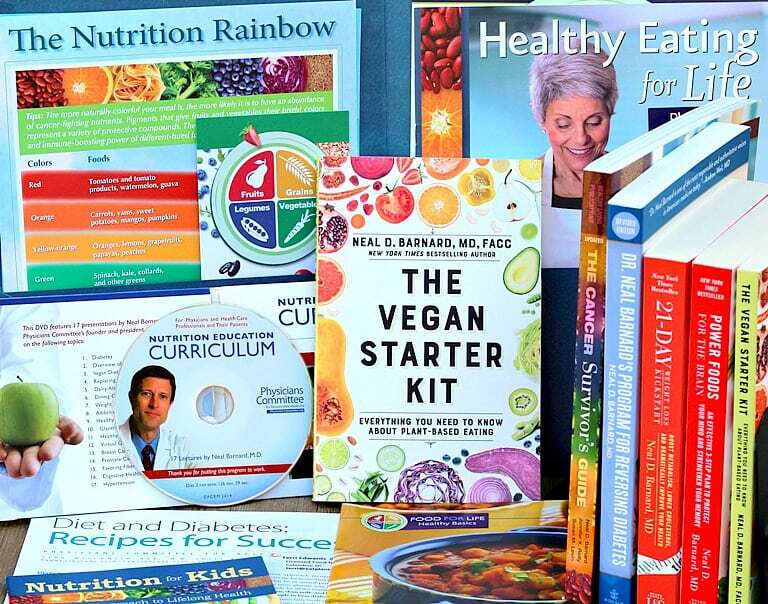 The key is to plan ahead to make health-promoting food decisions. 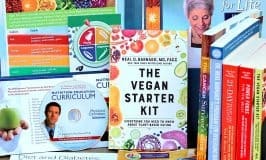 When I asked a few top food blogger friends what their best go-to vegan party foods are, they came up with this incredible list of deliciously healthy plant-based snack options. 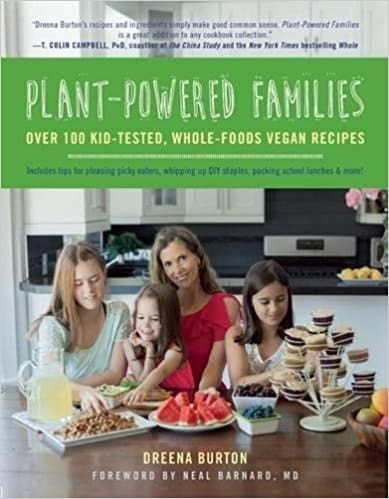 There are even a couple of bonus recipes from Dreena Burton with Plant-Powered Kitchen and Anja Cass of Cooking With Plants included! 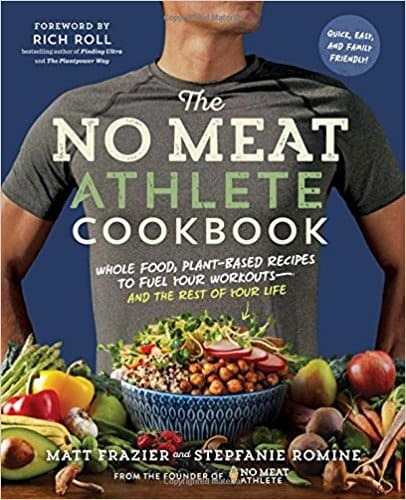 Plant-Based cookbook recommendations listed below. 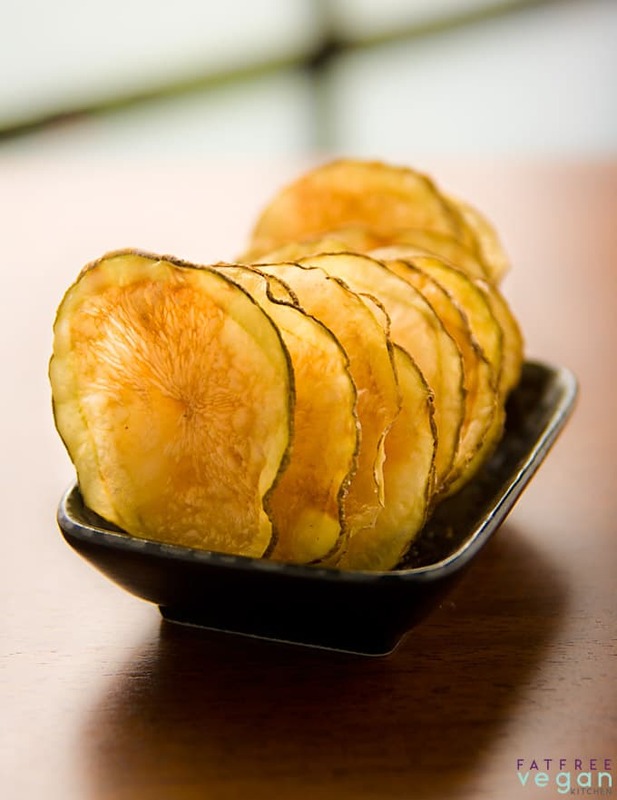 Guilt-Free Potato Chips from Susan Voisin with FatFreeVegan. Click photo to view full recipe. 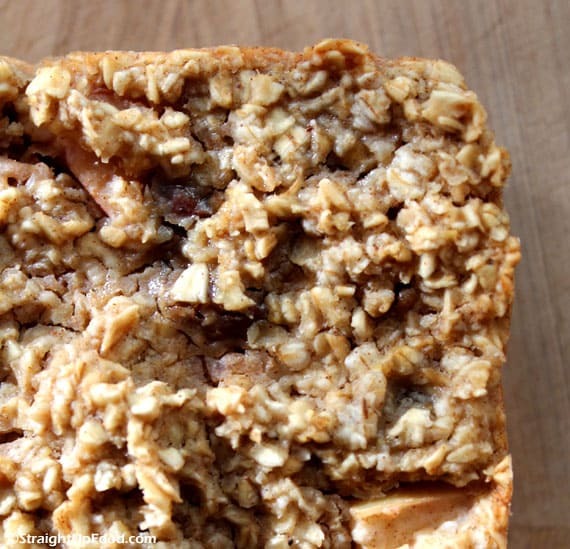 Baked Oatmeal Snack Bar from Cathy Fisher with Straight Up Food. Click photo to view full recipe. 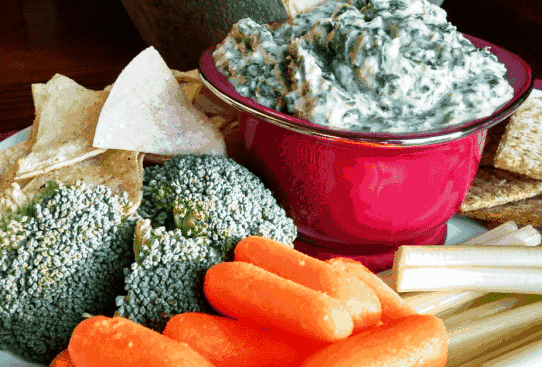 Spinach Artichoke Dip from Terri Edwards at EatPlant-Based.com. Click photo to see full recipe. 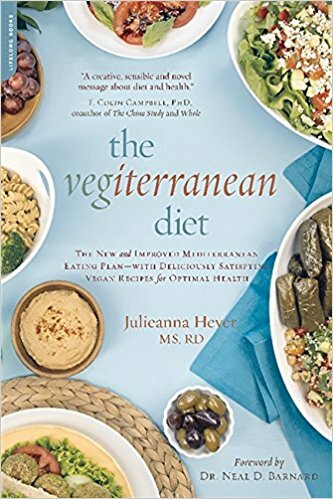 Vegiterranean Hummus of the Earth from Julieanna Hever from Plant-Based Dietitian. Click photo to see full recipe. 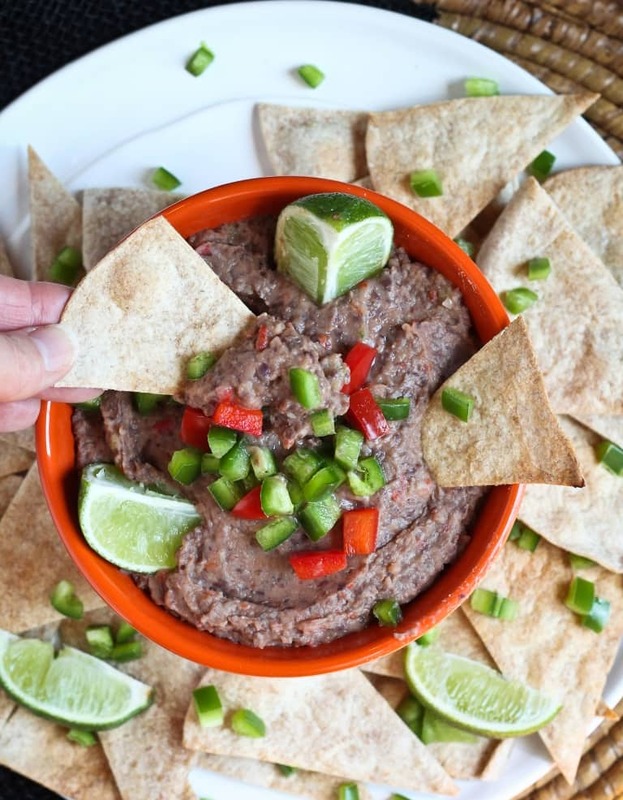 Smoky Jalapeno Black Bean Dip from Brandi Doming with The Vegan 8. Click photo to see full recipe. 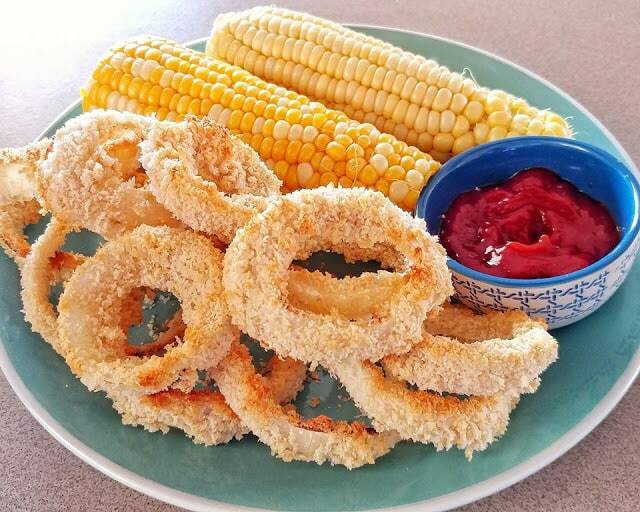 Klunker’s Crunchy Onion Rings from Michael Klunker with Klunker’s Kitchen. Click photo to see full recipe. 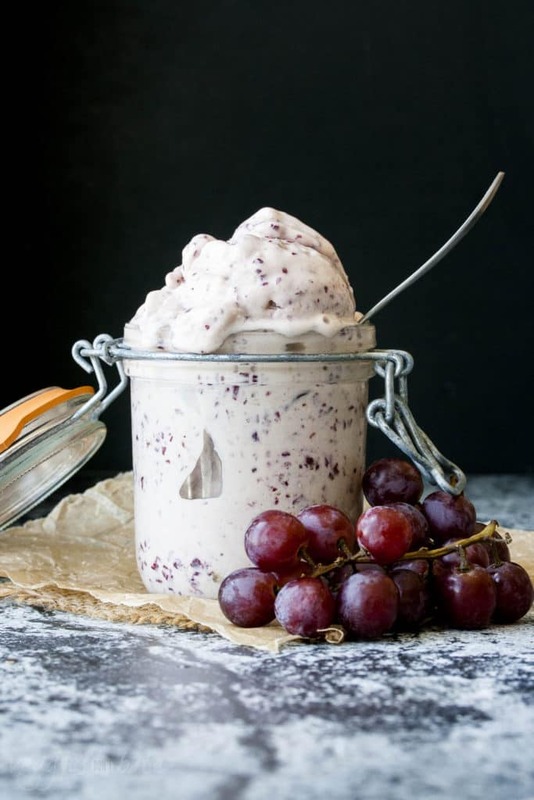 2 Ingredient Instant Frozen Yogurt from Sophia DeSantis with Veggies Don’t Bite. Click photo to see full recipe. 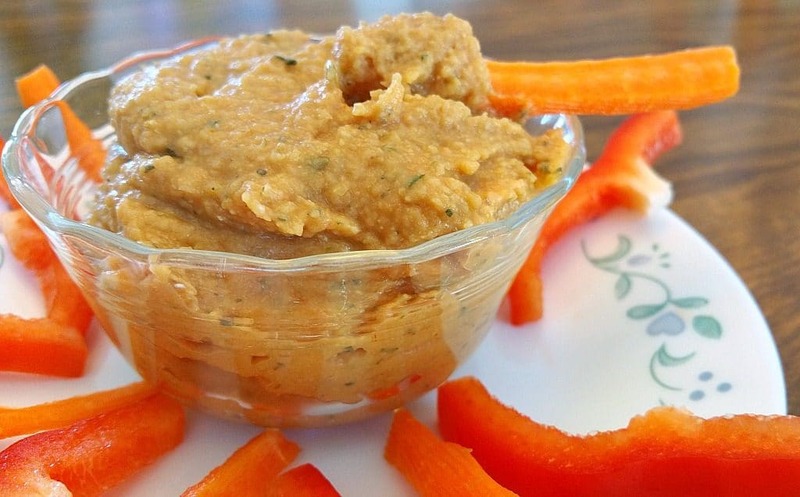 Pizza Hummus from Chuck Underwood with Brand New Vegan. Click photo to see full recipe. 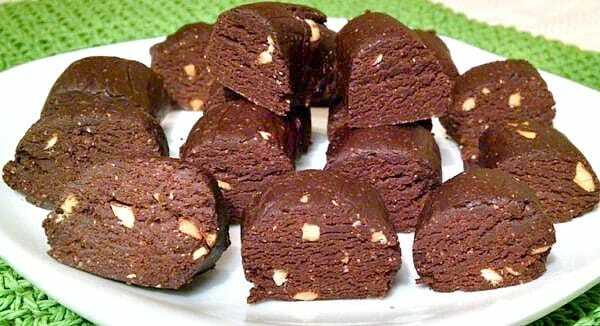 Heavenly Tootsie Rolls from Terri Edwards with EatPlant-Based.com. Click photo to see full recipe. 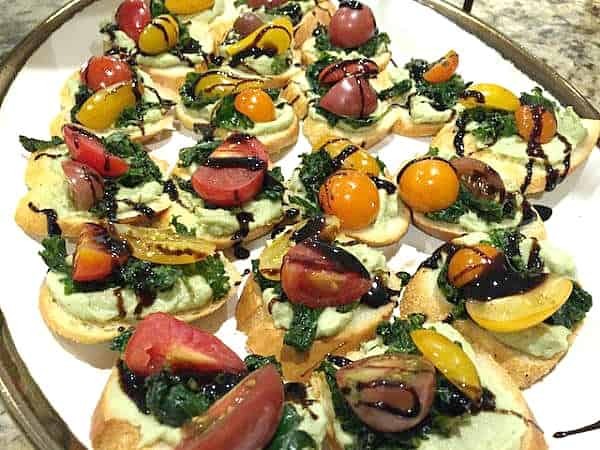 Massaged Kale Bruschetta from Lauren Vaught with Edible Musings. Click photo to see full recipe. 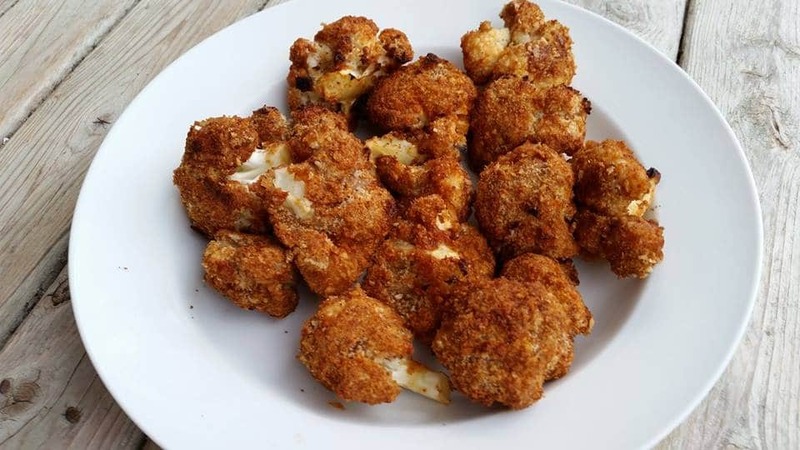 Cauliflower Wing/Bites from Will Kriski with Potato Strong. Click photo to see full recipe. 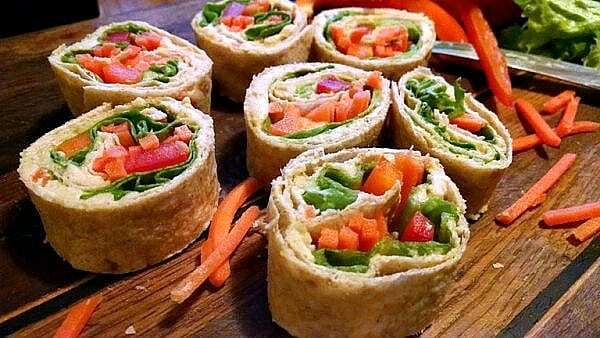 Veggies in a Blanket from Terri Edwards with EatPlant-Based.com. Click photo to see full recipe. 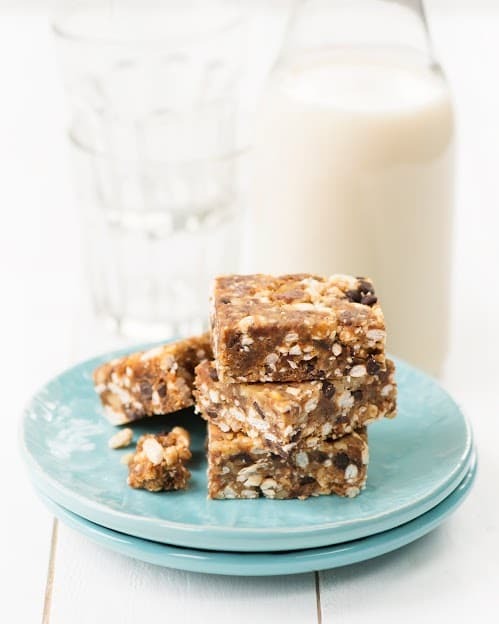 Chocolate Crispy Fruit Squares from Julieanna Hever with Plant-Based Dietitian. Click photo to see full recipe. S’nuts! from Matt Frazier with NoMeat Athlete. Click photo to see full recipe. 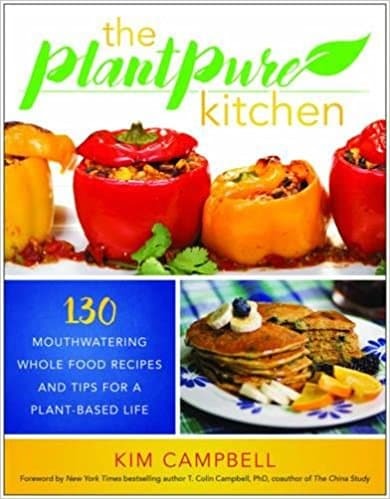 Spicy Nacho Sauce from Kim Campbell (PlantPure Nation) author of PlantPure Kitchen Cookbook. Click photo to see full recipe. 16. BONUS Recipe, Best Banana Bread, from Dreena Burton with Plant-Powered Kitchen. 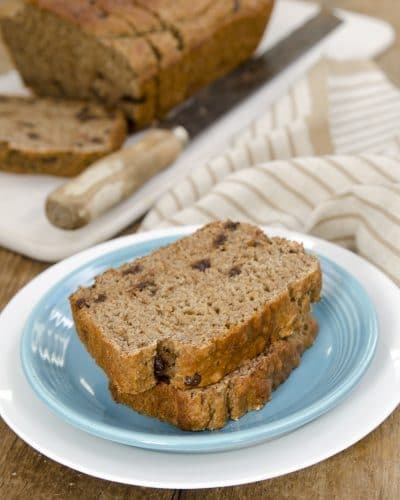 Best Banana Bread, from Dreena Burton with Plant-Powered Kitchen.. Click photo to see full recipe. 17. BONUS Recipe, Crunchy Curried Chickpeas, from Anja Cass with Cooking With Plants. Crunchy Curried Chickpeas, from Anja Cass with Cooking With Plants. Click photo to see full recipe. Thanks to all these amazing plant-based bloggers for sharing their inspirational vegan party snack recipes with us! 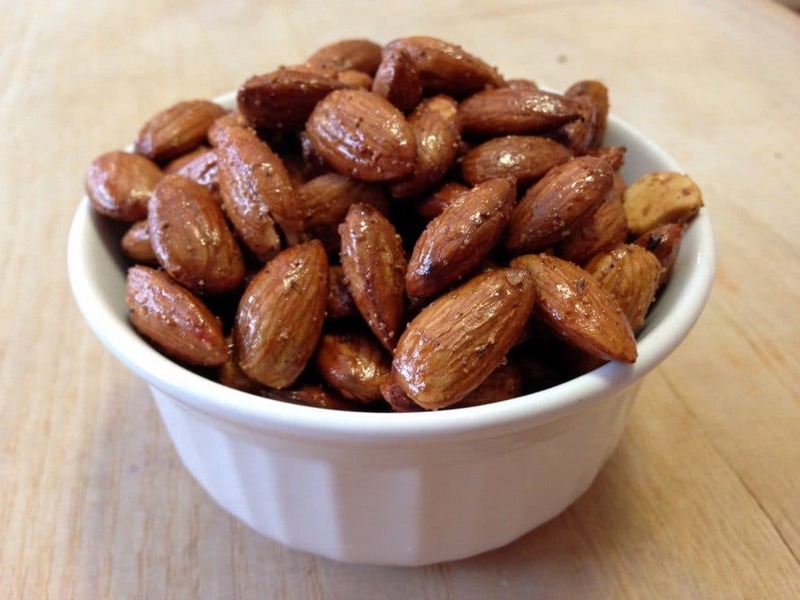 Forks Over Knives also has some simple Plant-Strong Snack Ideas. 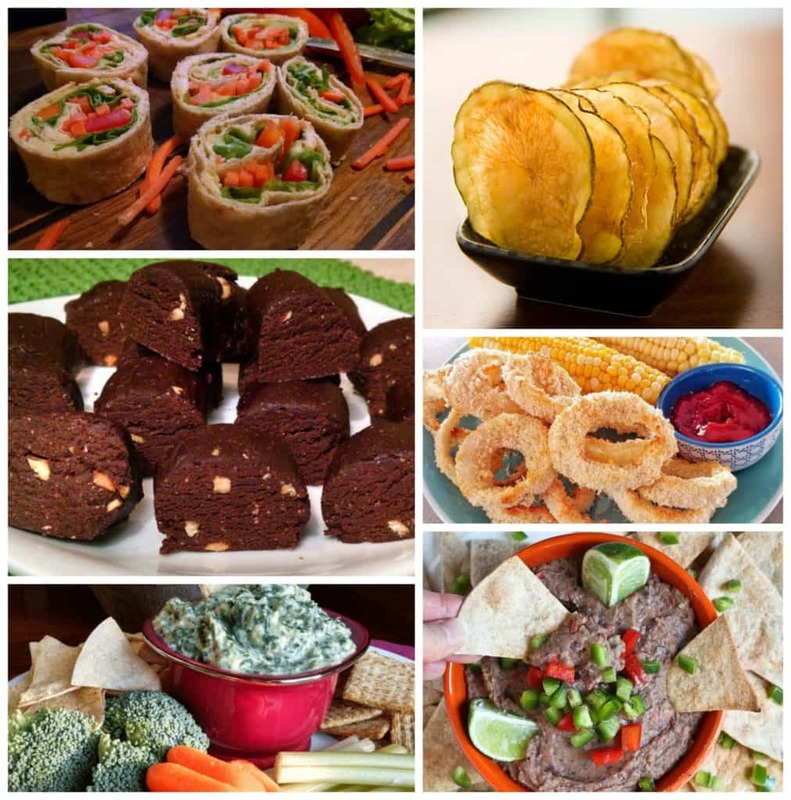 And we have an Appetizers & Snacks page that should be checked out as well. 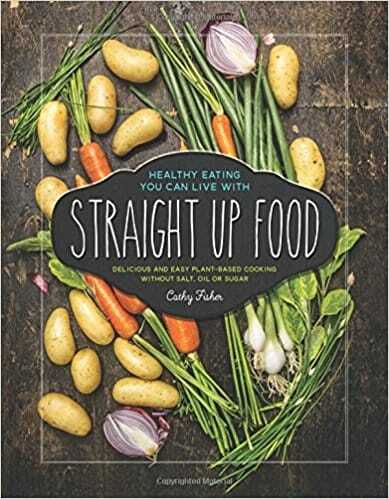 These are terrific cookbooks from the contributing plant-based bloggers in this article. Links to Amazon.com are affiliate links. When you buy something through my links, I receive a commission that helps support this site which is greatly appreciated. 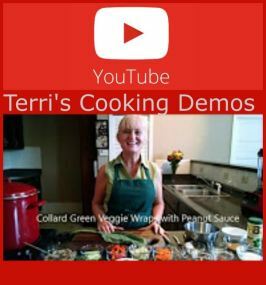 You’re welcome, and thank you for being willing to share your amazing recipes! This is great, can I share it?? Please do, Michael! And, thanks for contributing to the article!